In 2003 I was with my mother on the german island Helgoland. I start in my hometown Bad Oeynhausen near Hannover in the morning to reach the ferry from Cuxhafen to the Helgoland. It was the second time on this island in the opensea. Because of the distance to the mainland is here a duty free zone. 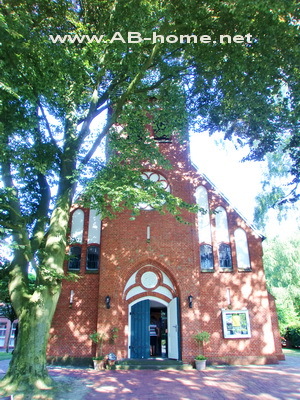 In highseason between easter and autum many people come for a daytrip to see the mainatraction ” die Lange Anna” and for shop cigarettes and alcohol. The “Lange Anna” is a high redrock in the north sea with many rare birdspecies. The landmark of Helgoland, "Lange Anna"
When i arrived at Cuxhaven i get bad news: the waves are to high for the ferry. 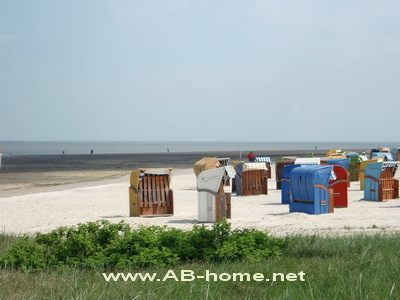 Than i took a small plane which land on a sandbank close to the german highsea island. We had a arpartment at “La Mer Kurmittelhaus” with a balcony to the seaside and a small kitchen for make typical “ostfriesland” tea. 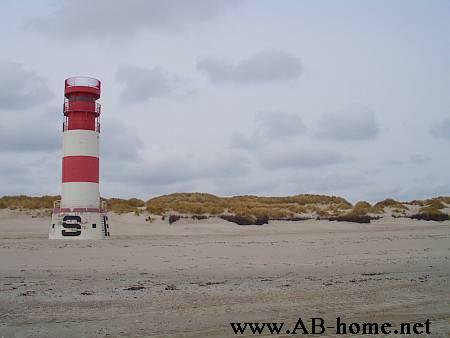 Because of the mass of bird kinds and the seals on the “Dühne” (=sandbank) is this area a nationalpark of Germany. 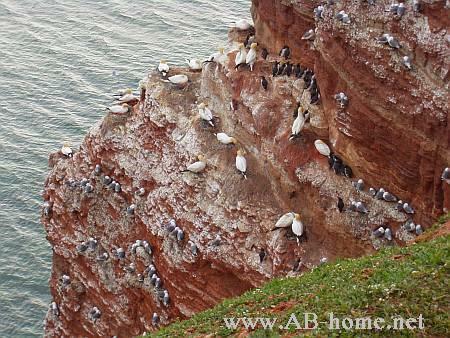 Helgoland is realy small, in about 15 minutes walk you can reach once around the island. There are two parts: the highland (hochland) and the downland (unterland) which are conected by steps and a lift. On Helgoland it´s forbidden to drive car, even bikes are not aloued. The onliest car on the island in north sea belongs to the ambulance. 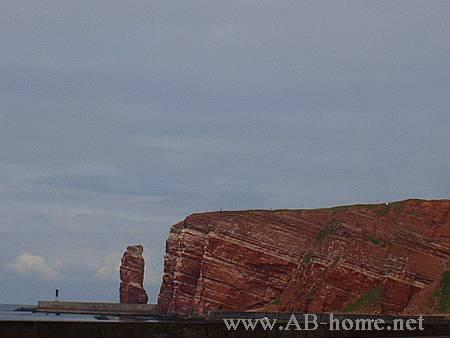 A Redrock from the Highland on Helgoland. Between Helgoland and the small sandbank a small boat travel every hour. 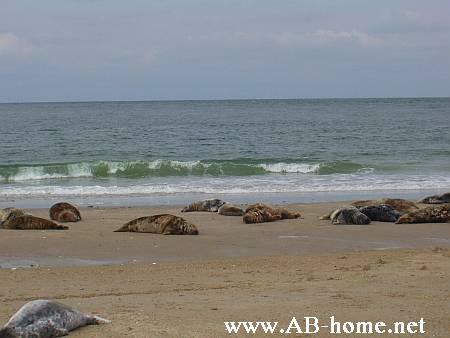 The sandbank is famous for many kind of seals aswell the rare coneseals (Kegelrobben). This animals are nice to watch while they come out of the cold north sea. On the highlands are some holes from english bombs of the WW2. Here is everything covert by grass and the nature dominate. The most buildings on Helgoland are on the underland. The most restaurants offer fresh fish from the northsea. On the highland is the “Krebs Café”, the owner like to tell stories about the island in the past or show some videotapes about Helgoland in the evening by a fresh draft beer. Seals on Beach from Helgoland. The lonely beaches at lowseason invide for long walks, after you can rewarm in one of the small pubs by a egggrog. Even Palms you can find on a place in middle of the small village. Because of the many sunhours they grow good aswell by low european temperatures and strong wind. Helgoland is beautiful but cold and windy, i can recoment this german highsea island for a weekendtrip to relax from the boring allday turn and to see something new. For more information look inside the Lonely Planet Germany. Which you can order online from this site. 2006 we was with our highshool class in the Netherlands on the northsea. The small village Zandvoort near Amsterdam was the right destination because of the good possibilities to sleep, the sea and the yanks coffeeshop in the center. 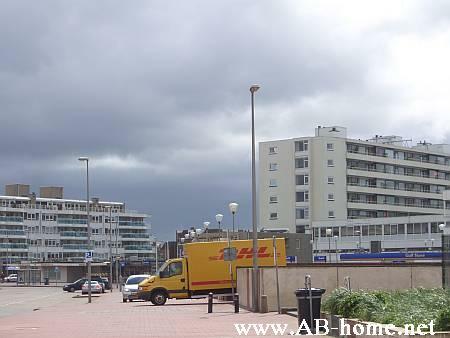 We was going with two cars and was staying at the “Centerparcs Zandvoort”. The park offer nice holiday houses with many atmosphare direct in the nature for a good price. 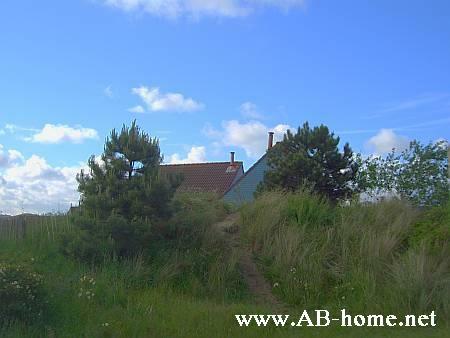 Here we had two small houses surrounded of dunes. To the raff sea it was just five minutes walk atlong the DTM speedway. Every morning we gone to dirks supermarket and to the yanks coffeeshop to buy what we need for the day, than we was sitting by a fire in the bungalow, drinking heineken beer smoking and talking about the highschool and privat thinks. The atmosphare was nice and relaxed. Nearly every evening after sunset we took a walk on the beach to some beachpubs, drunk a beer and walk against the cold wind back. When we arived our house we light fire in our chimney and chilled by music on the couch. The northsea here in Holland was really raff and cold and nobody want to swimm. We took out our shoes to walk in the cold water, not a realy good idea, after about five minutes we was cold. At Zandvoort there are some nice wind protected restaurants on the beach where we warm up ourself by a some heineken and hot chocolades. After we did some computergames in the pleasure parc in the center. Inside the thight streets are many small pubs where you can sit outside. The gouda chease taste amaizing of the weekendmarket which you can find in nearly every city in Holland. One day we was driving with the train to the capital of the Netherlands. Amsterdam is beautiful! 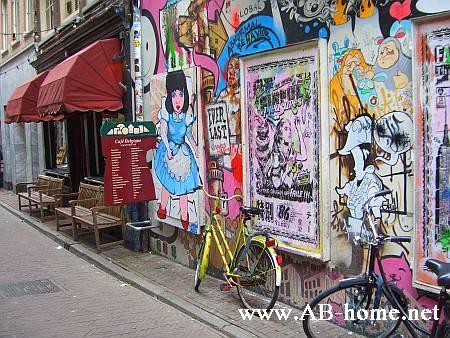 Small streets, old buildings and less trafic. Many dutch people go with the bike. Small waterstreets who invite you to do a bootstour are widespread. The people are much more relaxt than in every other capital i ever saw. Some guys of our class was shopping and we was sitting in a pub, drinking some beers and smoke a joint in a coffeeshop. Than we did a small citytour by foot before we went back to Zandvoort for eat and chill in our Centerparks hut. Inside the mainbuilding of this park is a tropical garden with a swimmparadise with saunas under glass. 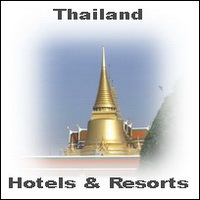 The fee is allready included in the cheap bungalowprice of around twenty euros per night and head. Some friends and me was many times before in this town on the northsea in Holland for a weekendtrip. But there we was sleeping sometimes with four people in a car so we was realy happy to have thistime a real house . It was a nice group instead of some people of our class, they was nearly all over the time pissed of everybody and everything. But we don´t reconised and had fun. 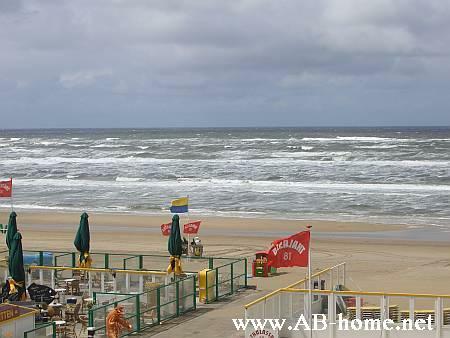 Zandvoort is easy to reach for us, it´s about three hours motorway from my hometown near Bielefeld in Germany. 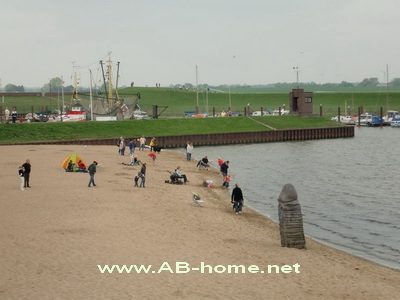 I can recoment a shorttrip to the Netherlands for all people in west Germany who miss the sea and want to forget the allday turn for a while. 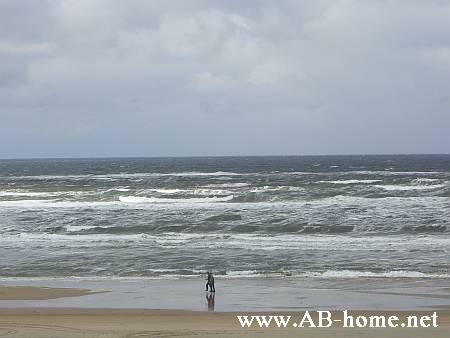 The northsea is most of the year to cold for swimming but still Zandvoort Holland have much more to offer.